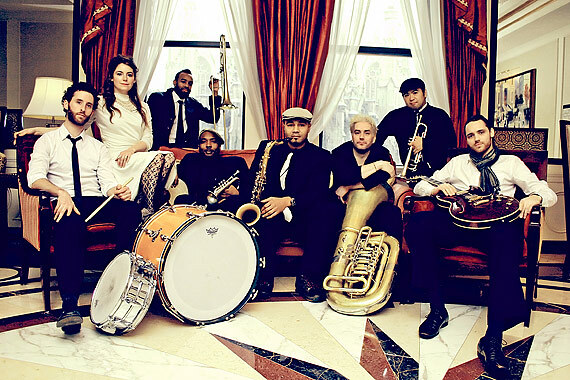 Fri. June 24: Funk under the BQE. BAM and the Myrtle Avenue Brooklyn Partnership present High and Mighty Brass Band at the Sing For Hope baby grand piano under the BQE. Bring the family out to enjoy some New Orleans-style funk and R&B, public art, snacks, hula hoops and street chalk! For more information, please visit www.myrtleavenue.org/blog.